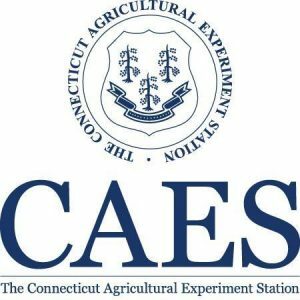 The Connecticut Agricultural Experiment Station (CAES) is initiating a new state-wide active tick surveillance program. It will provide critical information on the distribution and abundance of ticks and the prevalence of current and newly emerging agents of human disease. These include: Borrelia burgdorferi, the agent of Lyme disease, Babesia microti (babesiosis), Anaplasma phagocytophilum (anaplasmosis), B. miyamotoi (a relapsing fever Borrelia), B. mayoni (a new Lyme Borrelia), and Powassan virus. The program is funded in part by a grant from the Centers for Disease Control and Prevention (CDC) through the Epidemiology and Laboratory Capacity (ELC) program for Infectious Disease at the Connecticut Department of Public Health. Ticks will be collected at 40 sites across all eight counties in Connecticut from April through October with a focus on the blacklegged tick, Ixodes scapularis. Other tick species that will be tabulated and tested include American dog ticks, Dermacentor variabilis, the vector of Rocky Mountain spotted fever; the lone star tick, Amblyomma americanum, an aggressive southern species that is becoming established in Connecticut and parts of coastal New England; and the newly discovered invasive, exotic Asian longhorned tick, Haemaphysalis longicornis, that was first detected in New Jersey in 2017 and is locally abundant in parts of Westchester County and Staten Island, New York. “We are pleased to have received funding from the CDC and CT DPH to support this effort which for the first time will allow us to monitor tick populations throughout the state and obtain an accurate assessment on the distribution and prevalence of emerging tick-borne pathogens” said Dr. Theodore Andreadis, CAES Director. The new active surveillance program will further serve to complement the state-supported tick testing program at CAES. 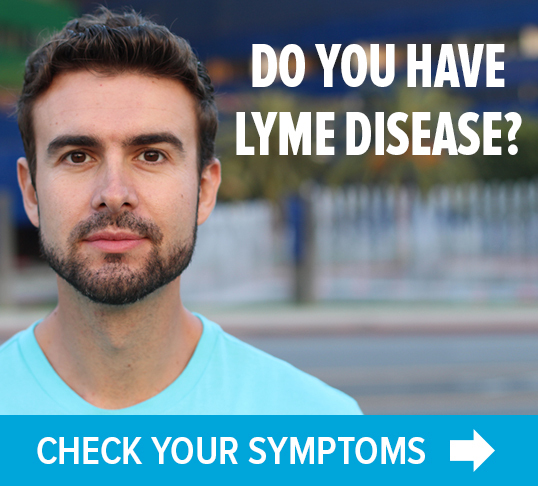 That has been identifying and testing ticks for the agent of Lyme disease for Connecticut residents since 1990. The program currently tests ticks for the three most common pathogens in I. scapularis, Borrelia burgdorferi (Lyme disease), Babesia microti (babesiosis), Anaplasma phagocytophilum (anaplasmosis). Testing is performed on 3,000-4,000 ticks annually. 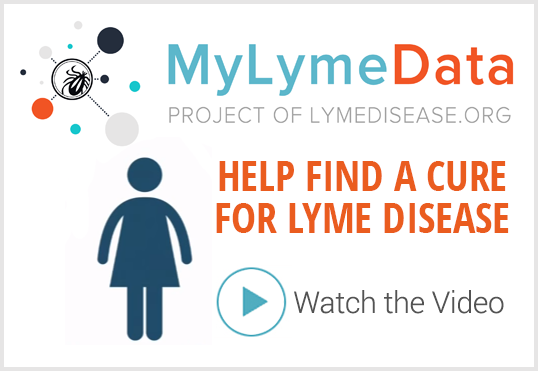 Lyme disease continues to be the prominent tick-associated disease of concern to Connecticut residents with 2,022 cases in 2017. But the incidence of other human illnesses and encounters with other tick species are increasing.